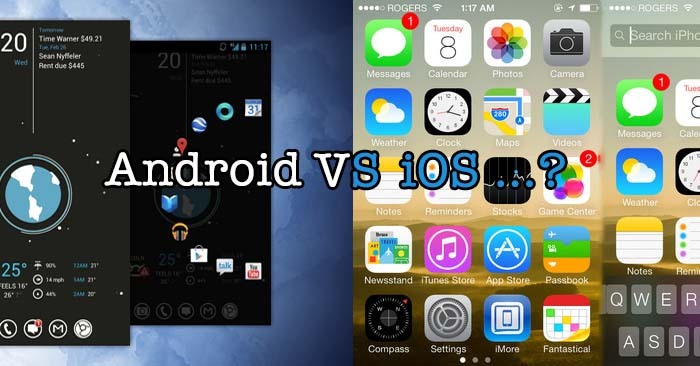 iOS Vs Android - Which One Is Better? Today, in this market of smartphones we have two best options available, either we can go with android or else we go with iOS. iOS is totally a different approach as compared to the android and often folks become confused that which operating system smartphone they should actually buy. Apple has got his hands on the iOS while many other companies are using android as their major operating system, okay what so ever it is, lets just discuss about the major difference between iOS and Android since this article aims to serve only one purpose iOS vs. android. Android is totally open source, that is the reason android is being used by every other company, even those companies which can’t develop a good hardware to support android are using android as their primary operating system in the smartphones. 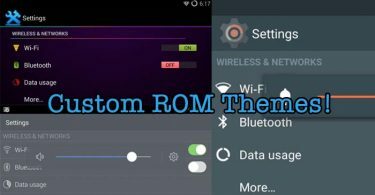 Companies like HTC change a lot in the android and then load their smartphones with this company customized android versions. Apple’s iOS on the other hand is not open source at all, one can’t just download the whole operating system to make his own customized copy, the iOS can only be released by the apple for just the smartphones which have been manufactured by apple. 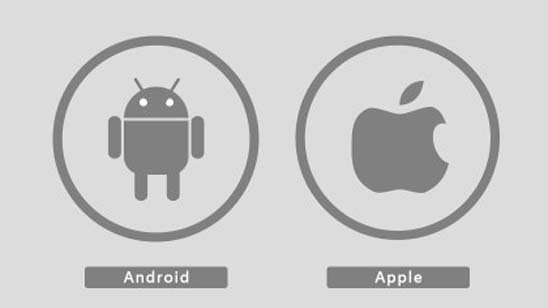 This is the difference, that once you buy an apple smartphone, then the software which is loaded in it, is majorly developed only to support its hardware, while on the other hand android is kept open source with options to get it developed for other smartphones also! The First one is iOS homescreen while the second android one! If you want simplicity then you must go for the iOS since android has got many options and more glitches sometimes. iOS has been developed by keeping in mind the most important factor known as simplicity. On an android you can get pretty widgets on the homescreen but that is not the case with the iOS, thus in the debate of iOS vs android youc an only say that android wins this part since android has many options, like you can install a lot of launchers in android to change the appearance of the home screen and the application drawer but this is not the case with iOS. Android has got more flexibility if you want to theme the things, while iOS has not something like this known as additional featured, however I can only say that iOS has all the necessary features like call, camera, third party applications, messaging and stuff like that but nothing like launchers to customize interface, and widgets to show dual clocks and stuff like that on the homescreen. iOS and Android both are loaded with stuff like calendar, if you want to keep a track of your daily agenda and want to add the to dolist with respect of hours distributed in the day then both operating system serve the process well. The iOS gets synced with your mac and if you have some upcoming event it will automatically notify you on the mac also, and the android calendar is basically a google calendar and thus google calendar notifies you every time that you have an upcoming event. The email applications of both are quite good and perform the most basic task which is ability to read and send emails, thus both iOS and android are equal at this level. However, the gmail application for the android shows the starting letter of the sender like suppose peter sends you an email then it will show you a “P” in the beginning icon of the email. As shown in the picture. The first one is the picture of iOS and second compared screenshot is from android. Both companies try really hard to fight spam in their application store, but apple in this case is even more competent because they filter every application. Last time google also took out a lot of applications from play store. 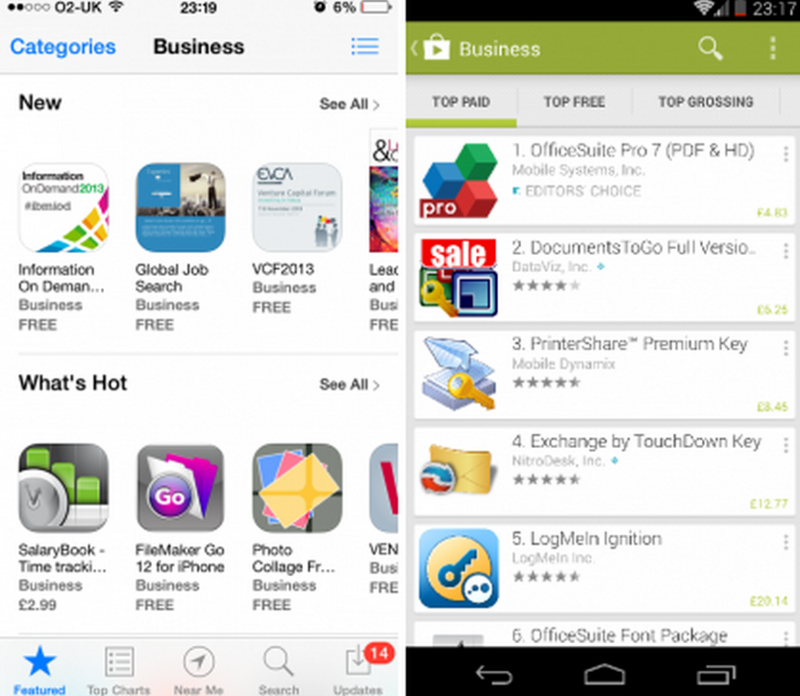 But overall there are more professional applications available in the app store of iOS. Because majority of applications are not available for free of cost in the appstore and that is why the potential is reserved till yet in the applications. Play Store on the hand has a lot of applications and some of them even not serve the real purpose. But overall if you are going to look for the more professional approach then you must choose iOS in this case otherwise play store will work fine. But if you need many applications and want to test a lot of options then go with playstore. Internet browsing experience is something which matters a lot to users. Chrome is at present a really good browser available for the smartphones. Luckily iOS appstore has also chrome available and on the other hand android come pre-installed with google chrome. So, there is no such difference which you are going to feel in both, just use chrome and you are not going to make any compromise if you go either with android or else with the iOS. Chrome is surely the fastest browser available at present. If you are really conscious about the usability and the speed with which your smartphone responds back to you on your commands then I think iOS is quite well established in this case. As I told you before that iOS is designed specially keeping in mind the apple device and that is the reason it doesn’t offer any lag or any sort of hang on the other hand android has certain problems like hanging up, or some speed issues with android. Android devices sometimes don’t have a better hardware so if you are going with the android smartphone then keep in mind that you always get the latest hardware available on the other hand apple knows which version of iOS is fit for the certain device and they never allow a heavy iOS version on a small hardware device. Overall iOS doesn’t have more options but surely what so ever is given to the user is lag free. I have never faced any issue of facing lags on the iOS powered smartphone. Android is open source, as we all know so here is greater probability of having a scam issue thus, google doesn’t allow applications not approved from the playstore. 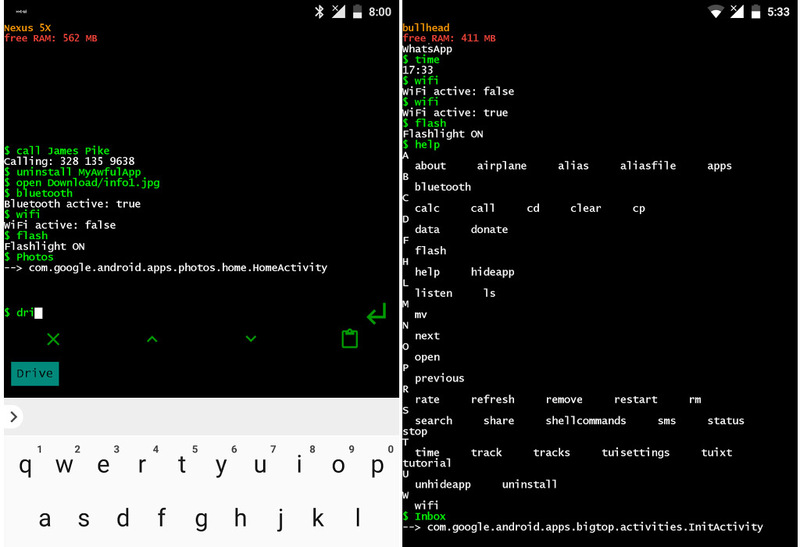 Any attacked can decode the security of the android because it is available open source, while on the other hand the iOS has the secure source code and is not yet leaked in the public and thus there is very less probability of any sort of issues with iOS. There is a mobile device management software available for iOS 7 also, which enables user to select which wifi networks and which air printer service can be actually used with the smartphone and gives other security aspects of the smartphone. The application is named as the Apple Configurator and you can download that for free of cost. On the other hand apple has some bulk application purchase facility as a result the apps are tied directly to the itunes corporate account instead of the individual account. 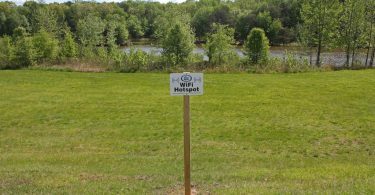 so that other individuals may use the services of applications also! 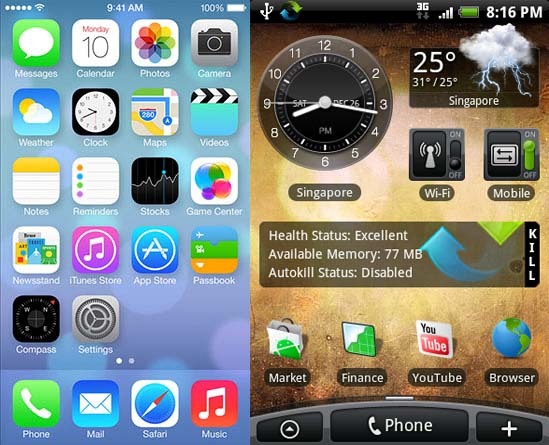 8- Multitasking iOS vs Android which one is the winner ? Multitasking wasn’t very much good in apple since the new ios 7 arrived in the market. 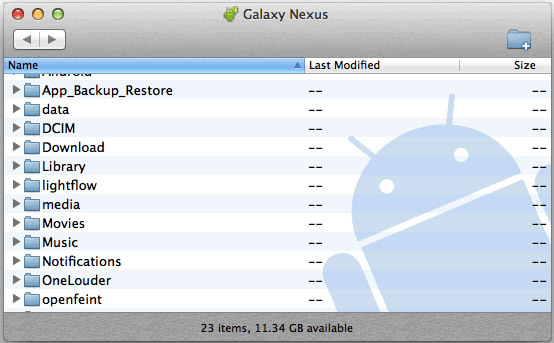 Android was very flexible in case of multitasking from the very beginning. 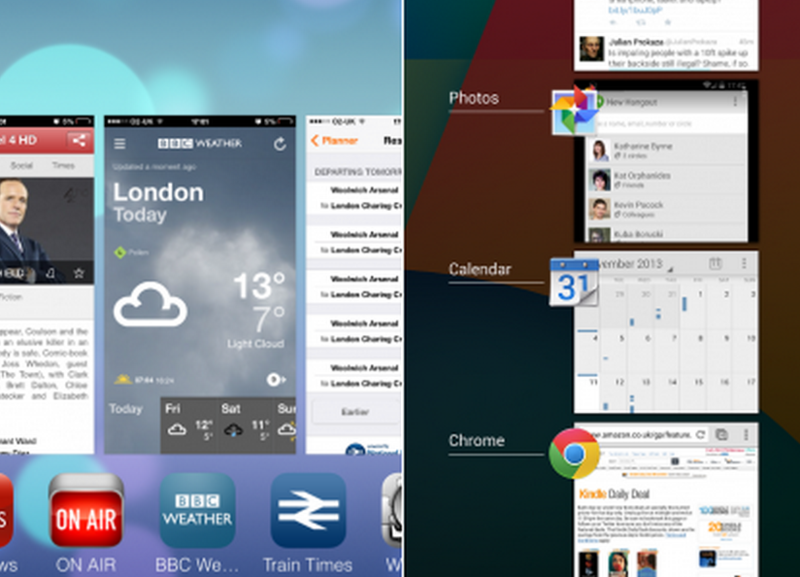 Android used those scrollable windows screenshots as the multitasking approach while the iOS 7 later used the similar approach to better multitask the whole system. You can long press the home button in android to multitask while in apple you need to press the home button two times in order to get the screenshot of the running application in order to switch your screen with them, if you want to close any application then just grab and drag the screenshot of the running application out of the screen. Both now score equally in case of multitasking, but don’t forget to close any heavy application because if kept running that will definitely drain your battery. The First one is iOS multitasking while the second one is android! Apple has got siri while android has the google now feature which actually takes the voice commands, You can do pretty much with both of these features either these are in iOS or else in the android, like you can run and application by just giving a voice command, you can call someone by just saying “Call John” etc. 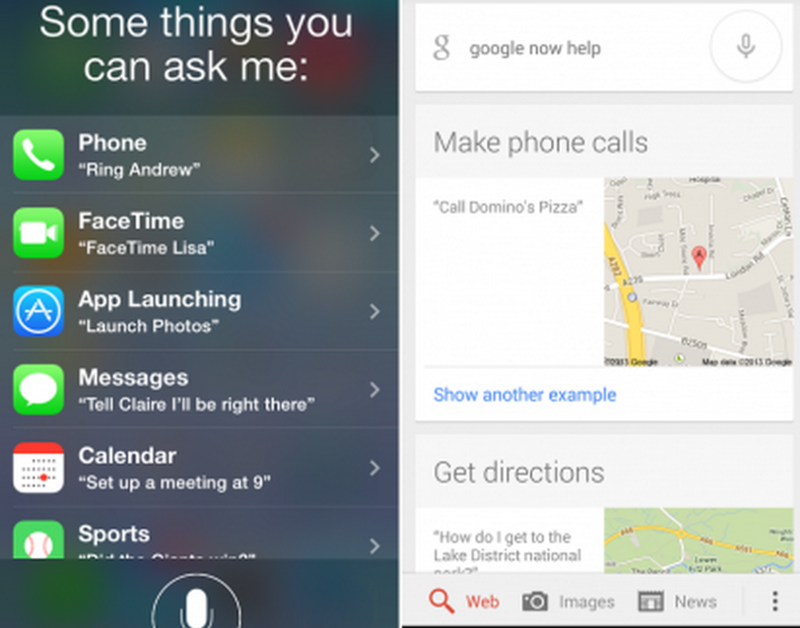 But I have faced a small issue with siri, the voice recognition is not that much good in siri as that is now in google. Google has surely improved its voice recognition system a lot, you can even launch a google search if the results are not found in the phone. Plus , there are cards feature in the google now, like suppose its noontime then it will automatically show you the food spots nearby and if you are out during evening then it will show you restaurants for dinner. If you are on a railway station then it will automatically show the time of arrival and departure of the trains. Practically, because of some advanced feature and a better experience android wins this section because voice recognition is everything. Maps are something really important, if you go to somewhere unknown then these are maps and the GPS services which make you able to survive there on the roads. Apple has developed its own application but in most of the regions, google maps has more more places mentioned in, if you talk about Asia and Pakistan region then surely google maps is a winner there, because there are many places which are not mentioned in the maps provided by iOS.